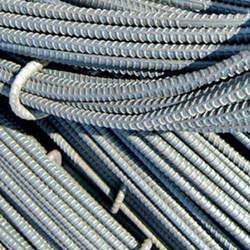 We hold expertise in bringing forth a remarkable range of TMT Reinforcement Steel. Our range of ready made cut & bend reinforcement steel is highly appreciated for its features like superior design, longer lasting polishing, corrosion resistance, and high durability. 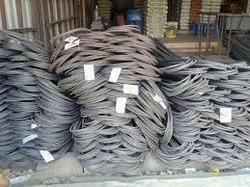 We are a manufacturer of TMT reinforced steel. Inquiry from gujarat will be prefered.